Prime Minister Benjamin Netanyahu is set to give a speech at a US-Polish conference on the Middle East and Iran, in Warsaw next month, where he will speak out strongly against Iran, Channel 13 news reported Monday. Netanyahu is expected to be a main speaker at the event organized by US Secretary of State Mike Pompeo, the report said. Also attending will be representatives of Gulf nations including Saudi Arabi, the United Arab Emirates, Kuwait and Oman. The summit was originally billed as focused on the Iranian threat. However, with Russia and China subsequently vowing to skip the event and many European nations wary of sending senior representatives, US officials are now saying it will focus on Middle East challenges in general, “Iran’s destructive policies in the region” among them. The conference, which Pompeo said will draw ministers from around the world, comes almost exactly as Iran marks 40 years since its Islamic Revolution and after the United States reimposed sweeping sanctions on the country. 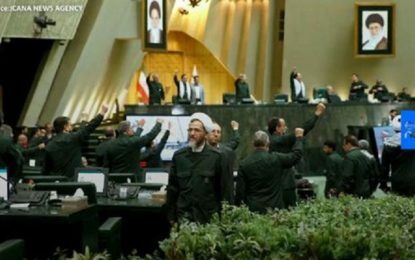 Iran summoned a Polish diplomat to protest the conference, which it called a hostile act. 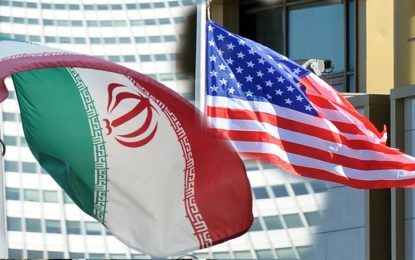 A Polish official said that, despite serving as co-host, Poland still supports the international agreement on Iran’s nuclear program from which US President Donald Trump withdrew last year.